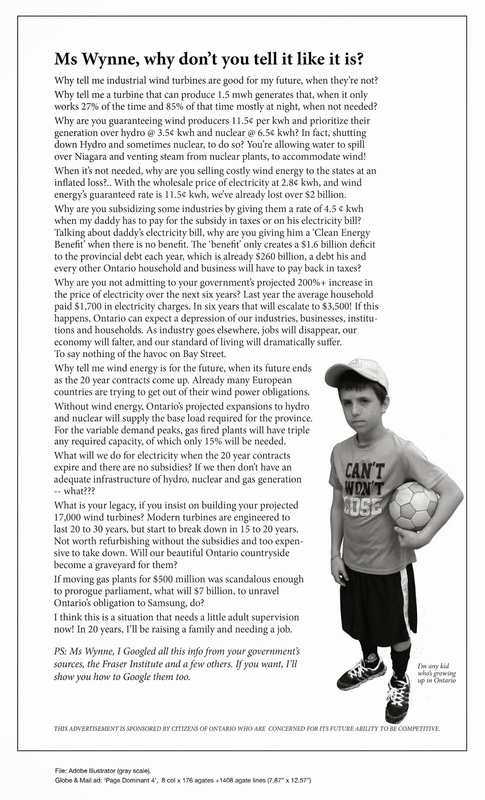 Information Open House | Mothers Against Wind Turbines Inc. The Wainfleet wind turbines have been up for about 18 months. We know of one family in our area that has had severe enough problems that they are selling their home and have moved. NOT EVERYONE is affected. There is no known, definitive causal link to wind turbines. However, you may have noticed, for example, that you or a member of your family is experiencing some unusual sleeplessness, anxiety feelings, headaches, earaches or dizziness. You may have noticed your pets or livestock are behaving differently and you don’t know what is going on. We have a short check list to help you assess if you or any of your family are being affected. This OPEN HOUSE is for those living within a 3 to 5 km radius of the project currently running in Wainfleet. It is a DROP-IN format so you can stay as long as you need to. It is an opportunity for us, as a community, to gain better understanding and to learn what to do.